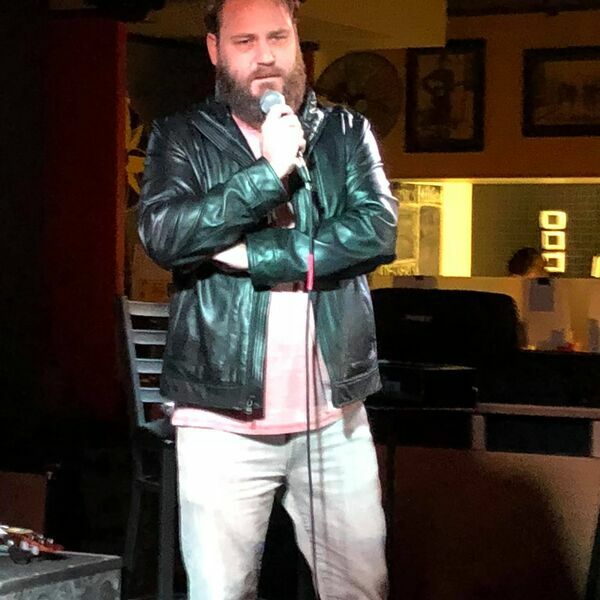 Kirk sits down with comic Chris Siemer to talk about his journey in comedy including opening for Katt Williams - and being booed off stage doing it! It's an intense, revelatory, and interesting chat for sure. Warning: Adult language.